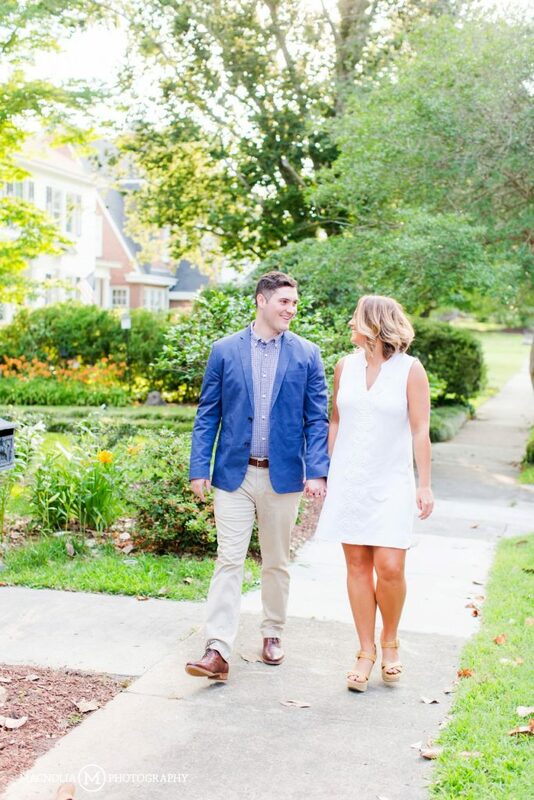 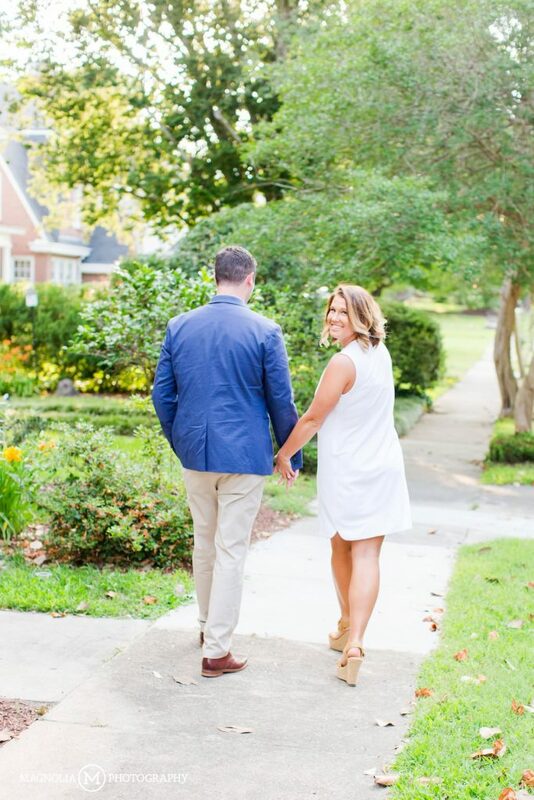 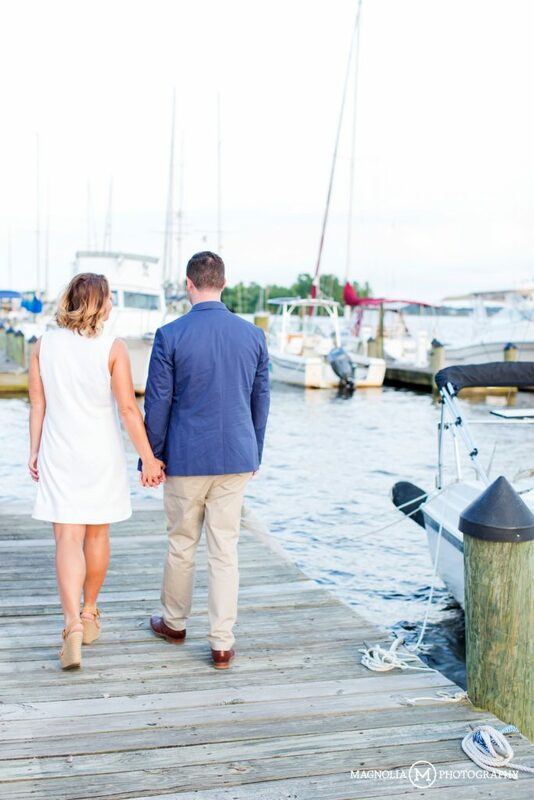 I’m excited to be sharing this engagement session today, because just like me these two came to North Carolina from New York, had their engagement session in Washington and are also planning their wedding in the Outer Banks. 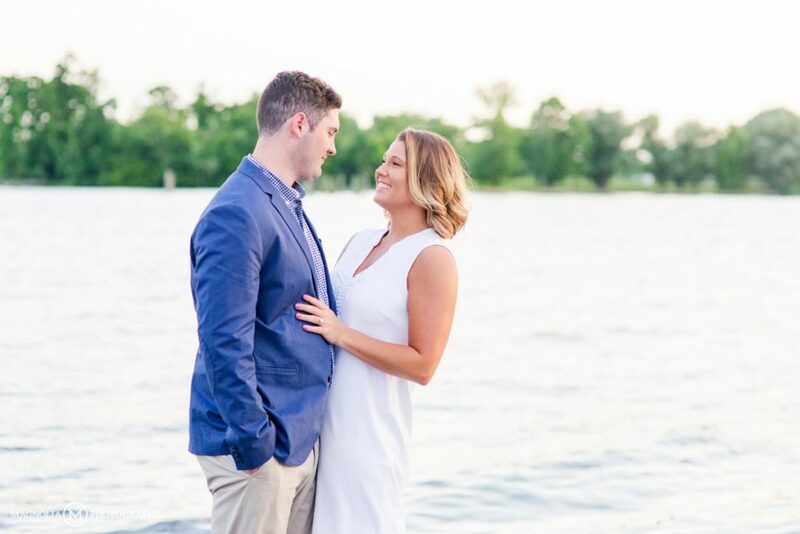 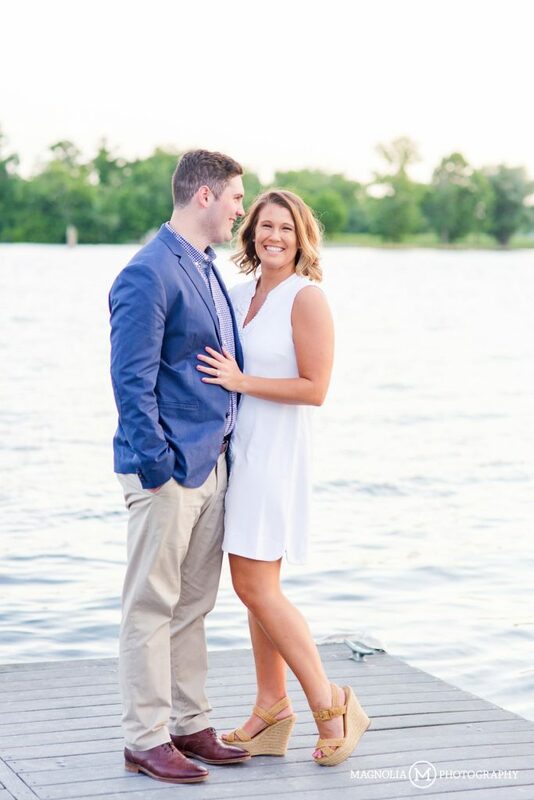 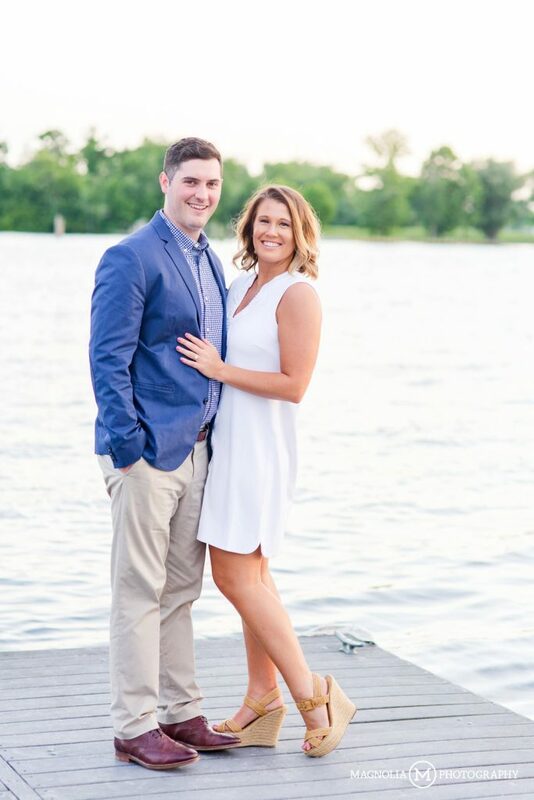 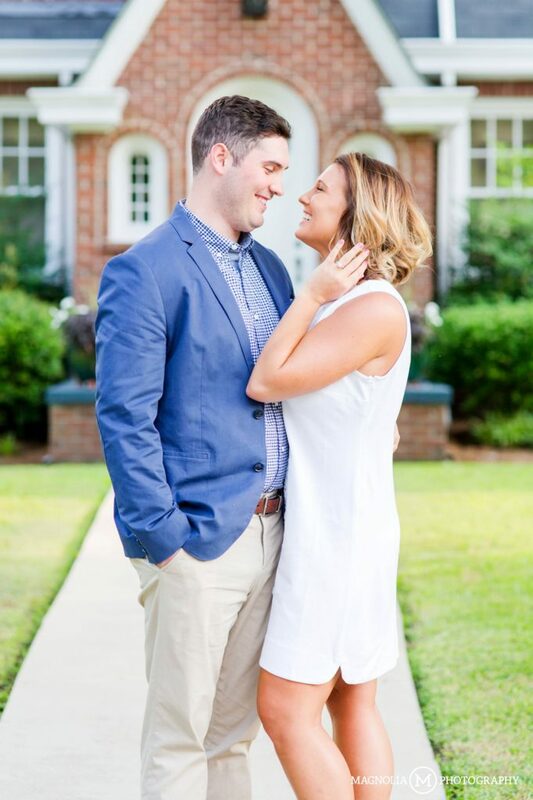 We had a great afternoon shooting their engagement session and even got a few smiles out of Isaac and we’re super excited to be shooting their OBX wedding this fall! 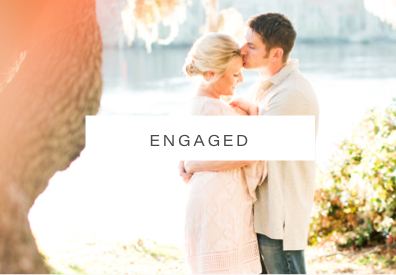 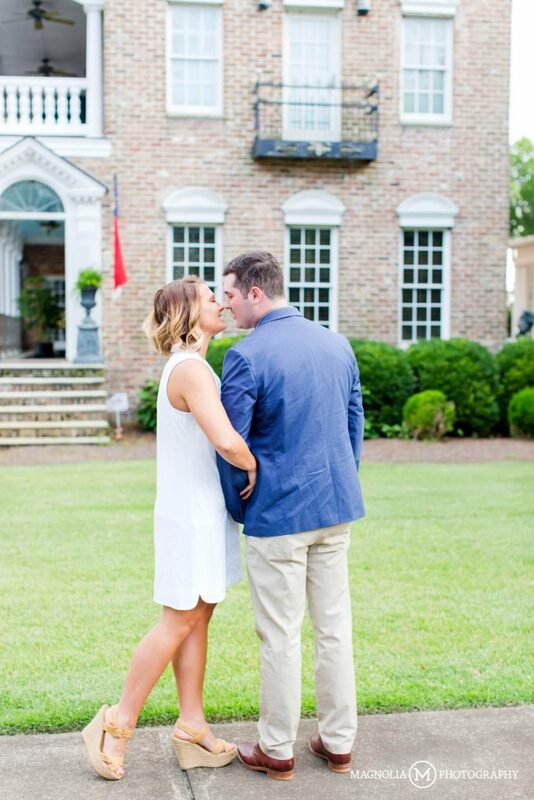 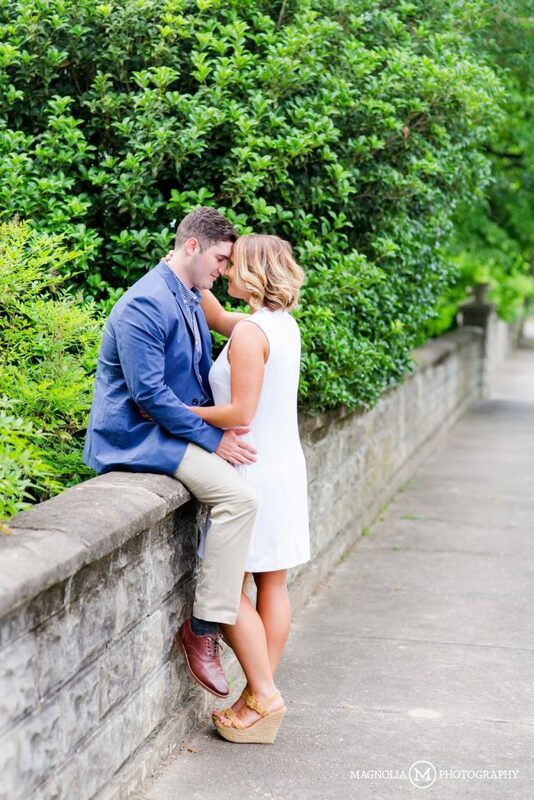 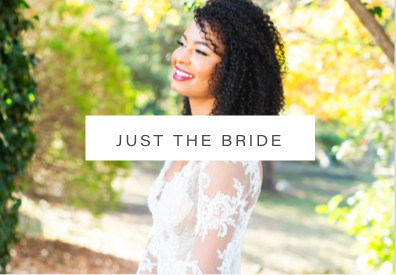 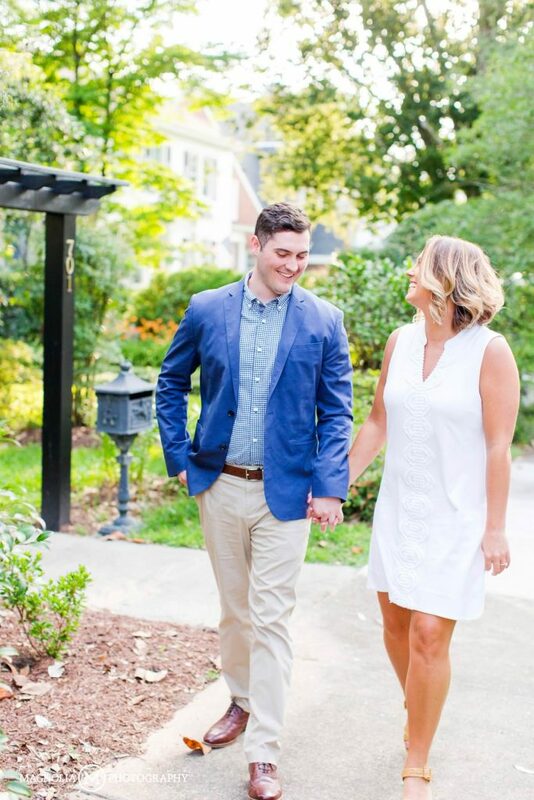 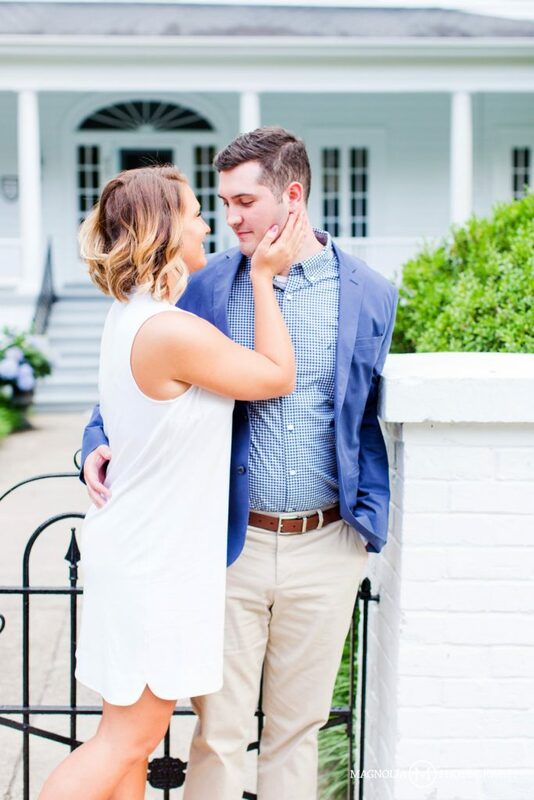 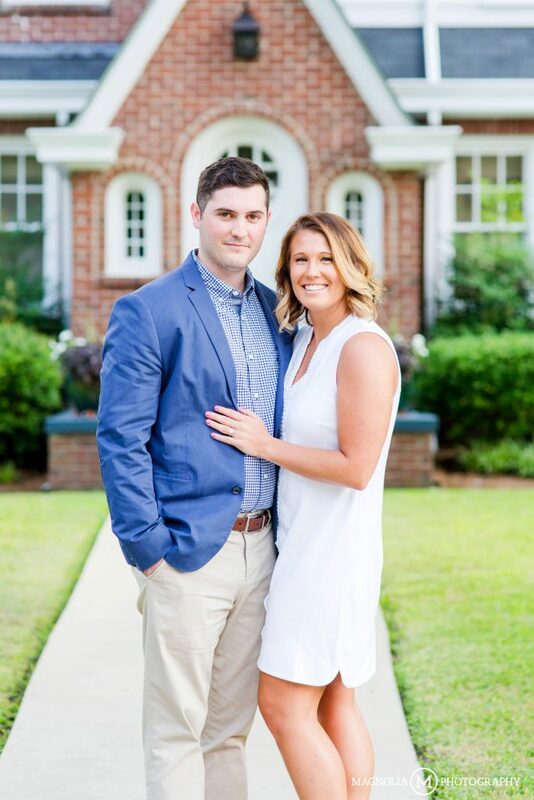 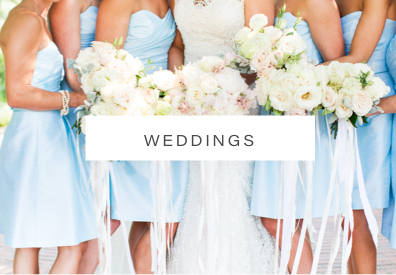 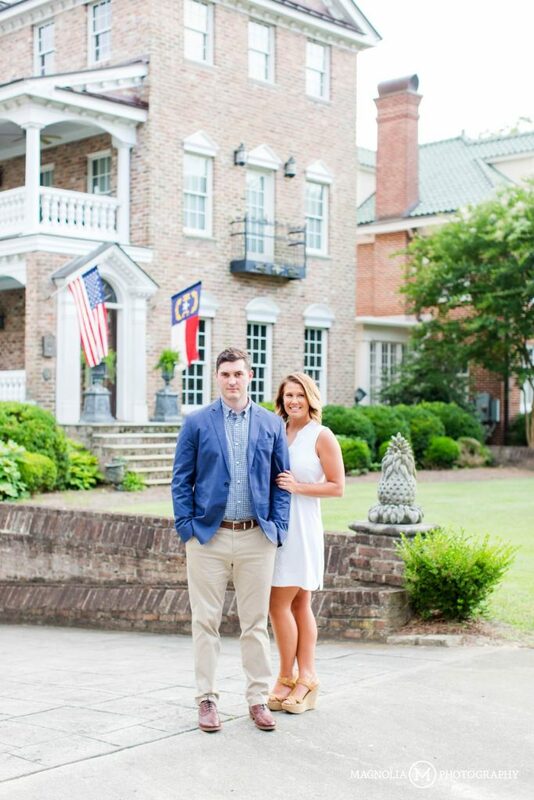 Comments Off on Washington NC Wedding Photographer | Katlin + Isaac Engaged	:: Add One!